We are a periodontal practice devoted to restoring and enhancing the natural beauty of your smile using conservative, state-of-the-art procedures that will result in beautiful, long lasting smiles! 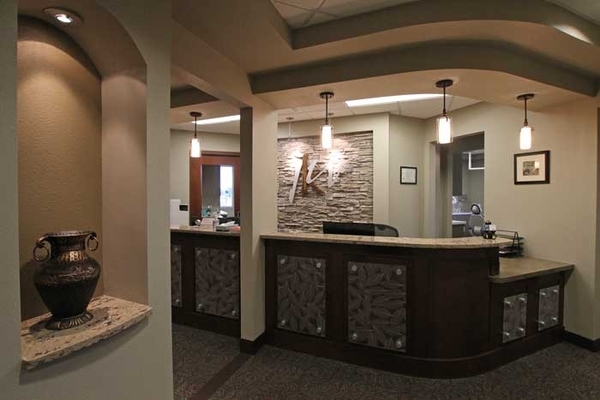 Our facility utilizes the latest technologies including electronic charting, digital xrays, and our new Cone Beam CT scan machine to provide the absolute best care to our patients in a comfortable setting. 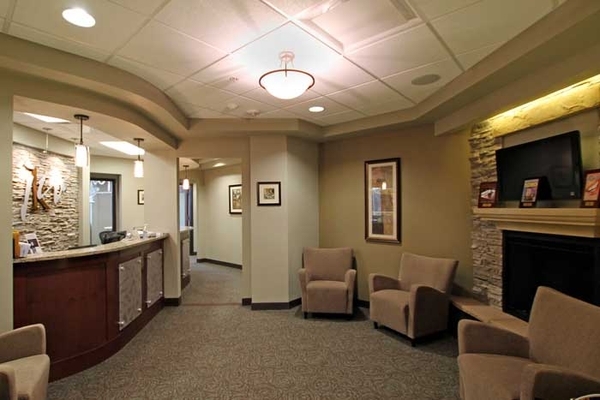 All options for sedation are available as needed to make your treatment comfortable. 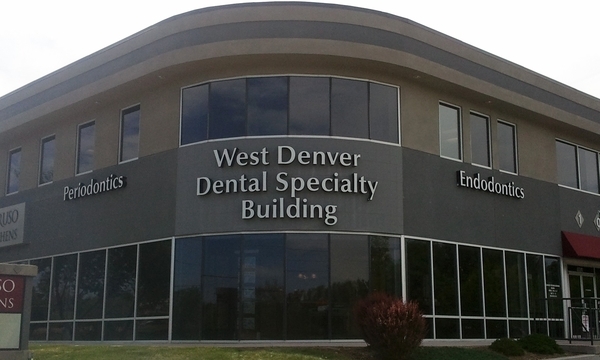 A standard of excellence in personalized dental care enables us to provide the quality dental services our patients deserve. We provide comprehensive treatment planning and work with your dentist or prosthodontist in achieving your optimal dental health. As a practice, we are true believers that education is the foundation for success in treatment. By educating our patients, they are able to actively participate in their care ultimately having a better result. 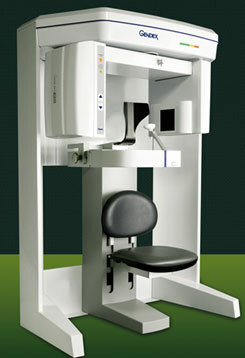 These patients can then understand what can be done at home to prevent future problems. 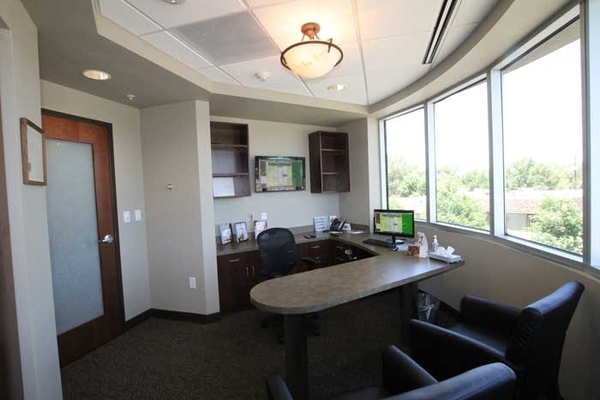 Our primary purpose is to provide quality care in an efficient and caring manner. To facilitate this, we utilize well proven and patient oriented business practices. To support this relationship we are a member of the Better Business Bureau.